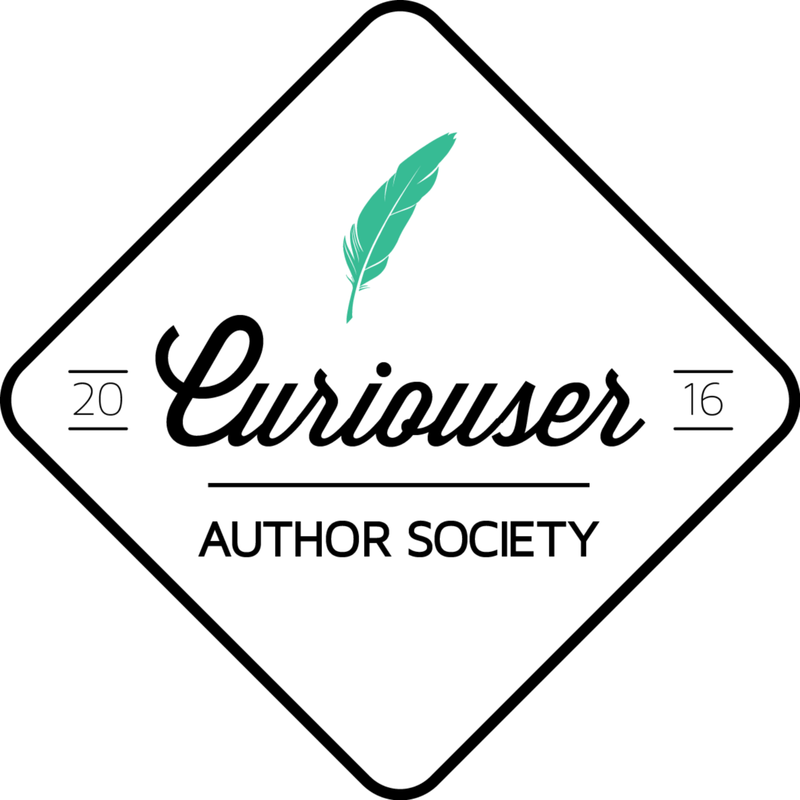 Curiouser Author Society – Official Member! That is awesome news! 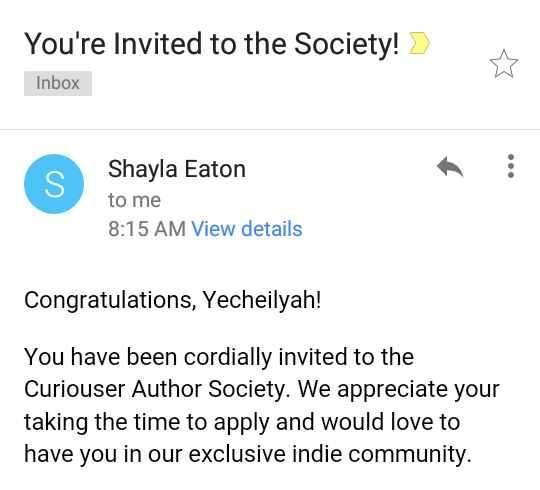 I hope it leads to more leads and exposure! Thanks Jason! 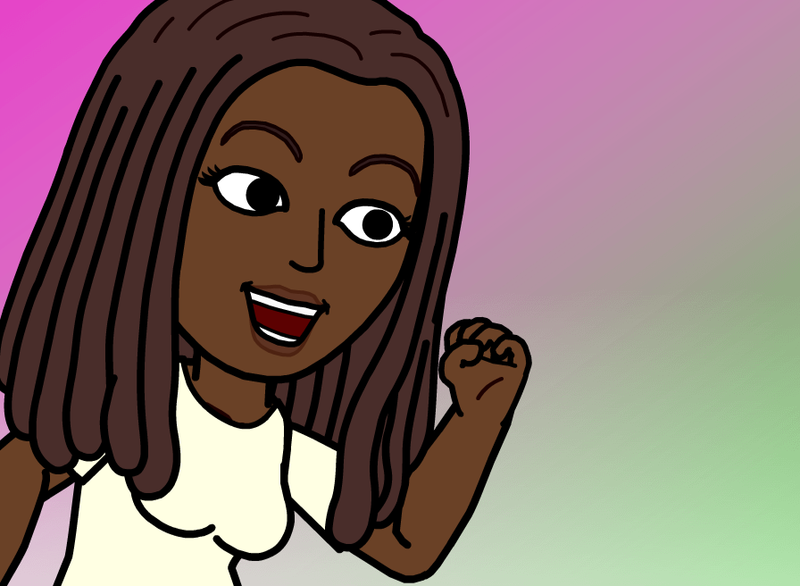 I’m really excited to learn all I can. I bet! I hope it produces great results for you!